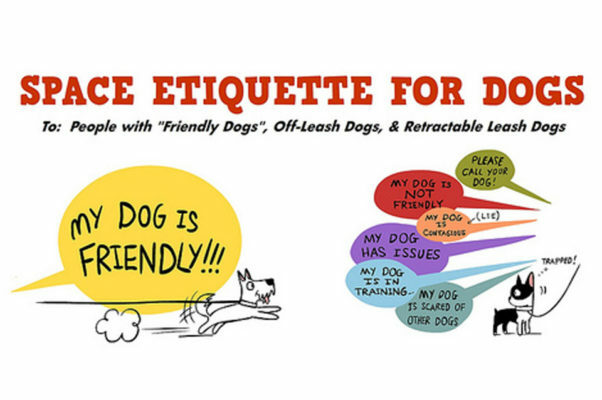 We welcome people of all capabilities and any breed of dog (provided they are fit and healthy). 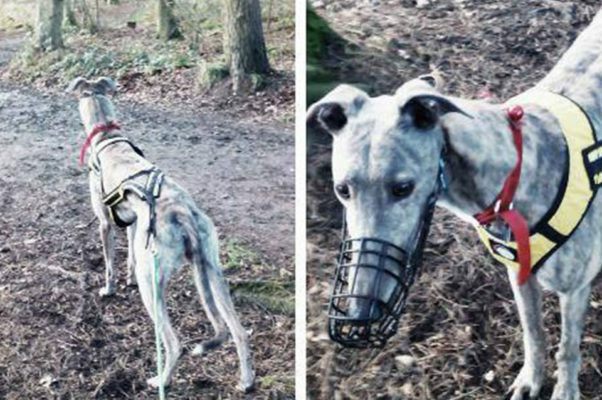 Nervous Maggie conquers her fear and loves Canicross!! CSE and the Queen’s Baton Relay!! There are an array of benefits to becoming a member of Cani-Sports Edinburgh. 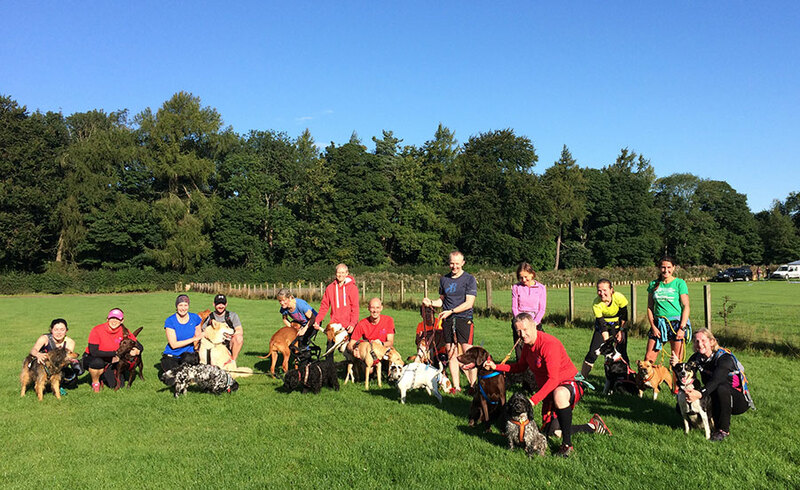 It was pretty warm this morning for our regular #canicross run at #Vogrie - where were you #running today? Hey! Have you seen our new car stickers?! They’re free to new members, and you can pick yours up at a club run. £1 for non members. 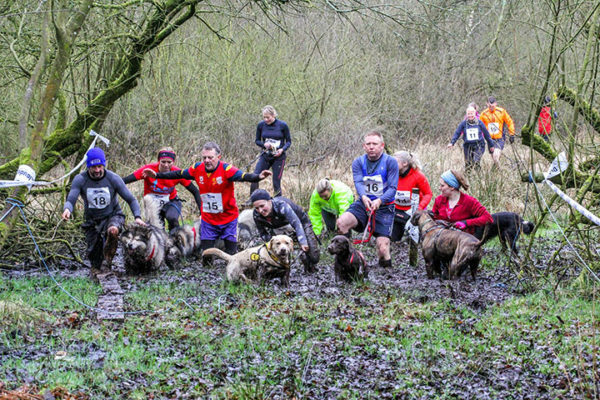 Go on, spread the canicross word! 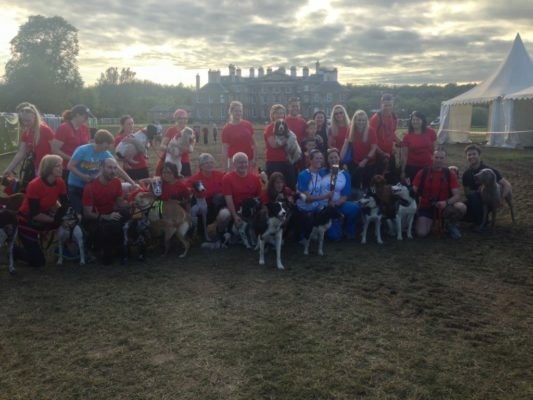 This weekend was the awesome and highly technical Crathes #canicross day put on by @canicrossaberdeenshire. Our chair @outdoorgearnavigator surprised everyone (including his dog Ruby) by snatching first for the10k in his category. Great to see another #teamred @brodiethecocker at the 5k too! Neil, our chair, modelling the new look CSE long sleeved running shirt, with updated logo! Whaddya all think? Seems the black and tan Gordon Setter is a dying breed, but the estate owners at Gordon Castle are trying to reverse the fortunes of this very Scottish dog. Anyone #Canicross with a Gordon Setter? We had one at the club once. More please! Patience is a virtue. Cafe time after our run at Vogrie this morning. 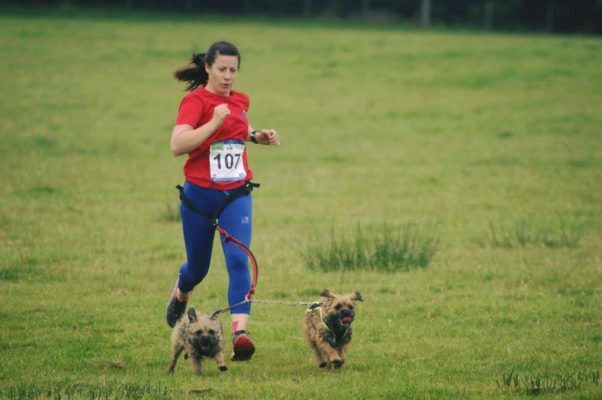 We had two beautiful collies at the #Vogrie Saturday #canicross run... Beinn (short hair), and swipe to see Charlie (long hair). Let’s see your canicrossing collies!